Nikhil joined us from James Hay Partnership, a platform for retirement wealth planning, where he was an accounts assistant. 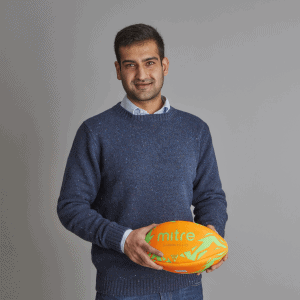 Nikhil has a real passion for numbers, and holds a first class honours degree in maths at the University of Bristol. He is looking forward to studying for his tax qualifications, and will also embark on ForrestBrown’s Learning Lab programme.